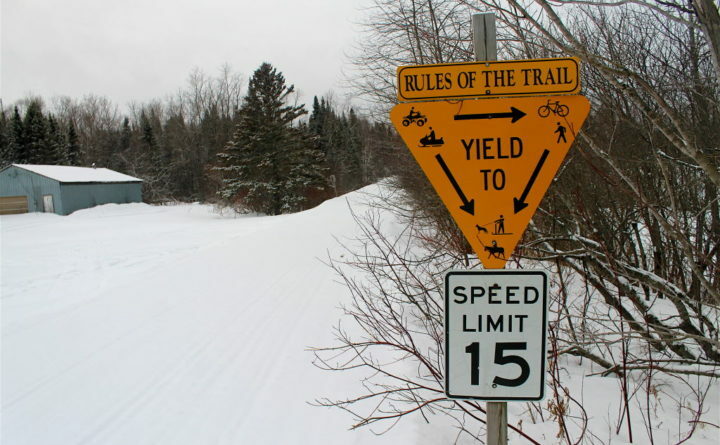 The Heritage Trail, which runs from Fort Kent to St. Francis, is a multi-use trail, and one of many in Aroostook County's vast network of groomed snowmobile trails. Early snowfall and cold temperatures have set the stage for an influx of snowmobilers heading out onto Maine’s 14,500 miles of trails, but the Maine Snowmobile Association urges riders to respect the generosity of landowners while doing so. The state is seeing a sharp increase in off-trail riding, and while this activity is allowed unless prohibited by a specific landowner’s policy, the MSA said in a news release that riders should always consider themselves guests, and use common sense and courtesy as their core principles. 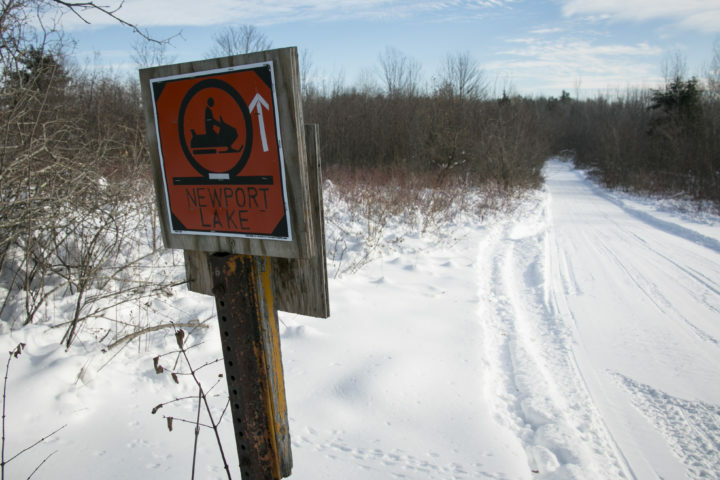 A sign pointing the way to Newport Lake is posted by one of the many snowmobile trails in Newport. — Stay off all plowed roads. This is illegal and presents a serious safety hazard. Forest roads represent a significant investment, and are intended to be used for transporting wood and equipment. — Log yards may look like great spots to pull over and park, but they are not. The yards are to be used for loading wood headed for market, not for trucks and snowmobile trailers. — Riders may not be able to see what’s under a thick layer of snow, including newly planted seedlings, naturally regenerating forest or obstacles and hazards. If you are unsure what’s under the snow, stay off. Calling the landowner is not an option, and logging employees are not in the woods to provide off-trail status updates. Check with locals instead. — If you really want to ride off-trail, hire a guide. 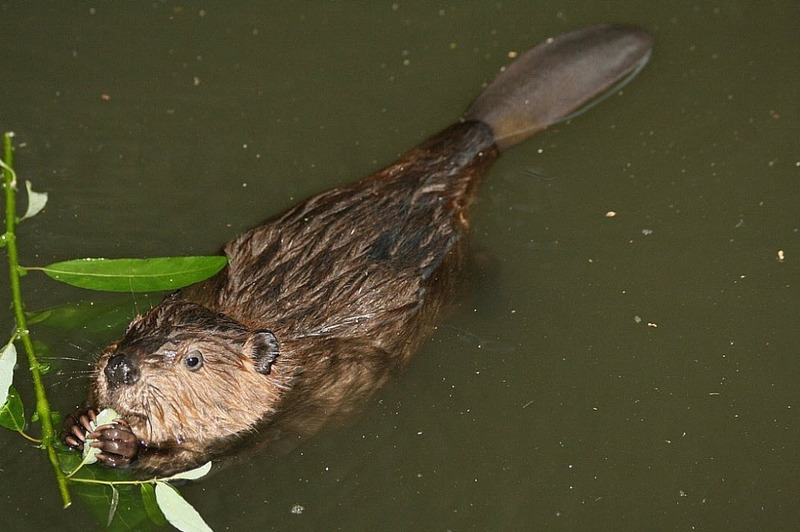 Guides typically have relationships with the forest landowners, know conditions and can help provide for a high-quality off-trail adventure. For more information, contact the Maine Snowmobile Association at 207-622-6983 or msa@mesnow.com, or visit mesnow.com.